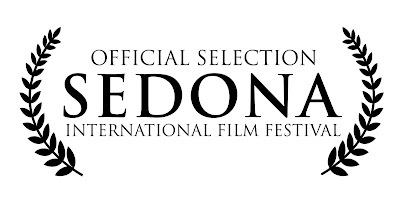 The Sedona International Film Festival was a great festival that showcased amazing films, great panels and beautiful surrounding sights. The festival took place from February 24th through March 1st in Arizona at Harkins Theatre. The Doll Hospital screened on Friday, February 27th and Sunday, March 1st before Nothing Really Matters, a feature film by Jean-Marc Piché. At the Filmmaker’s Reception, my brother and I had the privilege of meeting Doris Roberts (“Everybody Loves Raymond”). She was present for the screening of Play the Game. A very funny romantic comedy about a young ladies’ man that teaches his dating tricks to his lonely widowed grandfather while playing his best mind games to meet the woman of his dreams (imdb.com). And a final stop at Cooperstown in Phoenix!